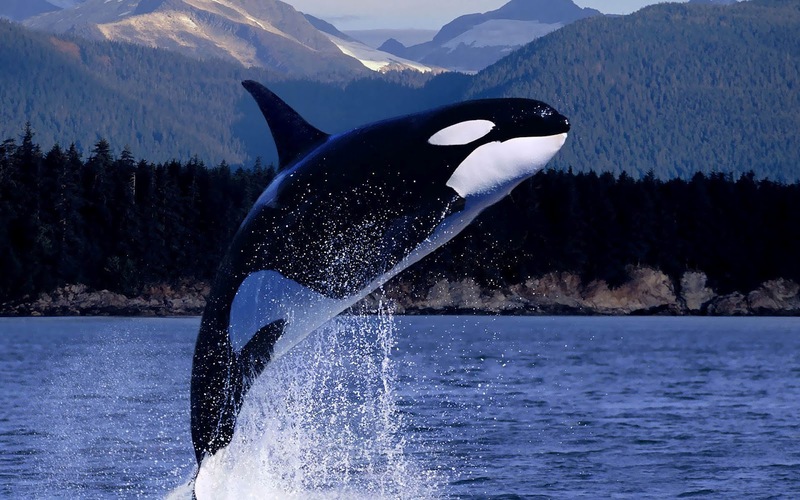 Hollywoodland may be all abuzz about the upcoming Oscars, but Crosswordland is looking forward to the 2014 Orca Awards, coming to this website on Sunday, March 1! As in prior years (namely 2011, 2012, and 2013), the Orcas will honor excellence in crossword construction and editing in several categories, including Best Easy Crossword, Best Sunday-sized Crossword, Best Freestyle Crossword, Best Contest Crossword, and Best Gimmick Crossword. We will also toast the recipients of the Bob Klahn Award for Most Outstanding Clue and the coveted Constructor of the Year Award. The highlight, however, is the award for Best Crossword. As there are eight nominees for the Best Picture Oscar, there are eight nominees for the Best Crossword Orca. The nominees appear after the jump. Before we list the nominees, however, please remember that the selection process is really, really arbitrary. We start with the crosswords you, the readers of this blog, selected through your votes using the star-rating system. (If you haven’t noticed, the “Best Puzzles of 2014” tab above lists the 25 puzzles from 2014 that received the highest average star rating.) We then factor in other considerations like the number of ratings received by a puzzle and the attention given to a puzzle from other websites. We continue to adhere to our custom that no constructor should have more than two puzzles in the running for any one award. Thus, as a result of all of this, the eight nominees for Best Crossword are not necessarily the puzzles with the highest overall average star-rating. We mention all of this because a lot of great crosswords had to be left behind in order to pare the list of nominees to eight. Untitled, by Andrew Reynolds (New York Times, April 1). Flight Path, by Francis Heaney (American Values Club, April 17). Bugs in the Program, by Ben Tausig (InkWell Crossword, June 25). Chain Reaction, by Matt Gaffney (MGWCC #321, July 25). Cross Hatching, by Peter Broda (Fireball Crosswords, September 11). Repeat Offenders, by Francis Heaney (MGWCC #330, September 26). Colorful Characters, by Tom McCoy (New York Times, November 9). Road Trips, by Pete Muller (Muller Monthly Music Meta, December 1). Congratulations to all of this year’s Best Crossword nominees! Find out which puzzle wins this and all the other Orca Awards on Sunday, March 1! This entry was posted in Orca Awards and tagged Andrew Reynolds, Ben Tausig, Francis Heaney, Matt Gaffney, Pete Muller, Peter Broda, Tom McCoy. Bookmark the permalink. Wow, it’s a tremendous honour to be nominated along with some of the cruciverse’s best and brightest. This made my day.